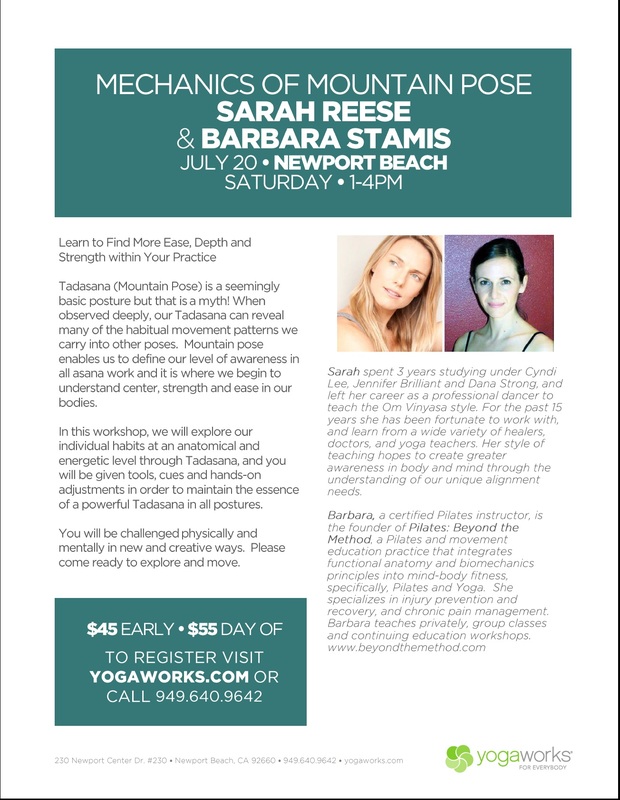 I have joined forces with yoga teacher extraordinaire, Sarah Reese, to teach a wonderfully deep and creative workshop. We are so excited to be collaborating after many years of brainstorming, deconstructing yoga postures and problem solving movement anomalies. I hope that you can join us! Your brain and your bod will be challenged!